I’ve been known to hug a tree or two when out geocaching. Just ask some of my geo-friends and they can confirm. They might even show you photographic evidence. I’m also quite partial to remarking on a tree that looks particularly old and impressive. It’ll come as little surprise then that seeing Redwoods was one of my bucket list items. We arrived in San Francisco on Friday morning and left Monday morning… would we have enough time to see any? 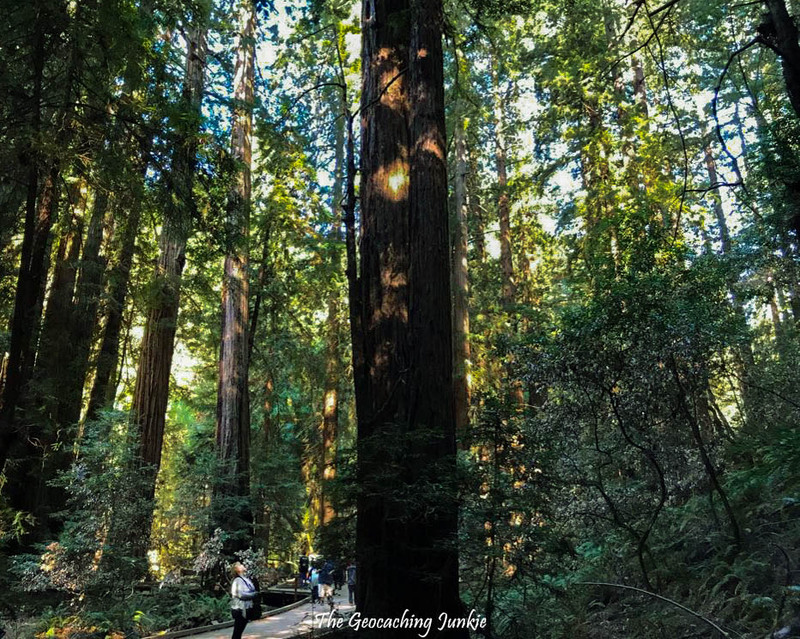 I did a little research and found that Muir Woods was our best bet at seeing the awe-inspiring trees without eroding too much of our time in the city. 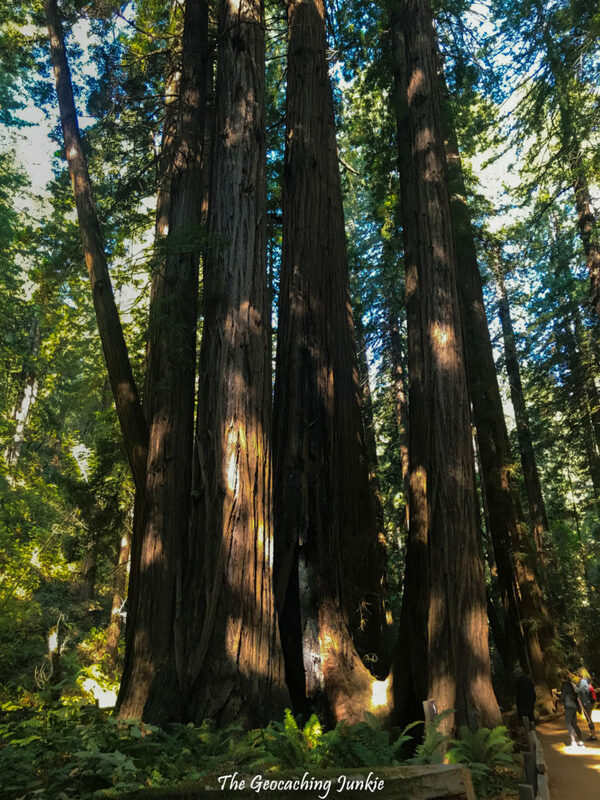 Giant Redwoods grew all over the United States 150 million years ago. It’s estimated that over 2 million acres of forest containing the mighty trees covered California before the logging industry took off. Today, only a narrow belt along the pacific coast survives. Muir Woods was an area of land that was difficult to access, thus leaving it safe from loggers. We experienced this difficult route first hand as our tour bus snaked its way around the narrow, winding roads from Sausalito. 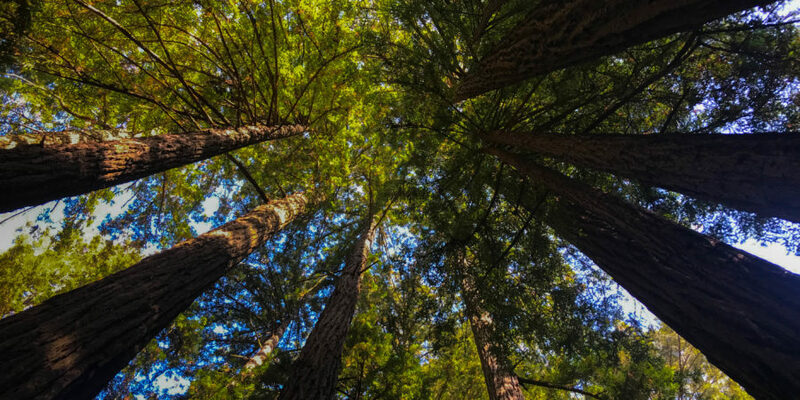 More than a million people flock to Muir Woods each year for a glimpse of the tallest trees in the world. What is it about these giants that holds our fascination? Giant Redwoods are often referred to as “Mother Nature’s Skyscrapers” because of their unparalleled height. They have existed on our planet for 240 million years: before the existence of birds, flowers, grass and, of course, humans. They also live for a long time, with the oldest recorded Redwood over 3,500 years old. The Redwoods in Muir Woods range in age from 500 – 1,200 years. Muir Woods was saved from the decimation that came with logging, first and foremost due to its relatively inaccessible location. Congressman William Kent ensured its preservation by purchasing 611 acres of land with the sole aim of conserving it. Kent donated 295 acres of this land to the federal government in 1908. He insisted the monument be named after naturalist John Muir. Saving these woods from the axe & saw, from money-changers and water-changers & giving them to our country & the world is in many ways the most notable service to God & man I’ve heard of since my forest wanderings began. We arrived at Muir Woods and were given just over an hour to explore before our bus was due to depart. It simply wasn’t enough time. You know the feeling of insignificance and being awestruck that you get when you stand on the beach with nothing but vast ocean in front of you? That’s how I felt craning my neck back searching for the top of the Giant Redwoods. 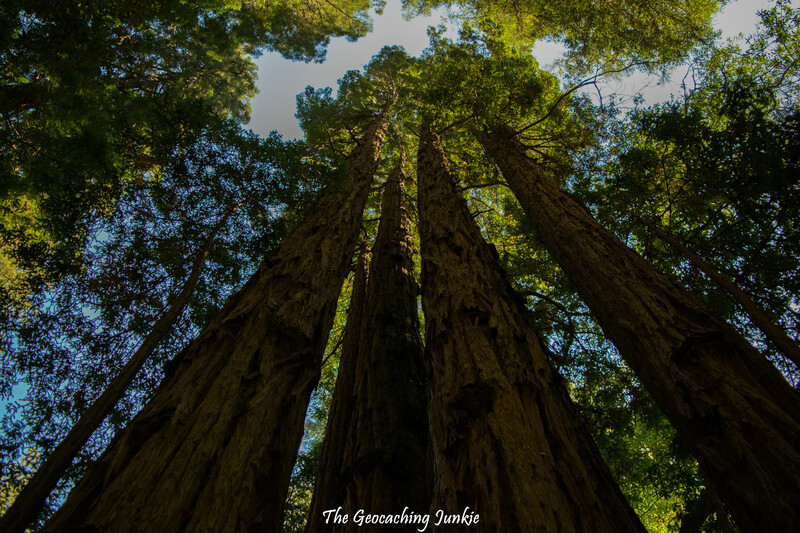 The tallest Redwood in Muir Woods stands at 79 metres (258 feet). That’s taller than the Leaning Tower of Pisa (56 metres/183 feet). It’s not just the height of these giant beasts that makes your jaw drop, it’s their age. Some as old as 1,200 years old. It’s hard to truly fathom. Despite the crowds, there is something so serene and peaceful about Muir Woods. The majesty of the trees envelopes you as you walk around this haven, located just fifteen miles outside San Francisco. And in case you’re wondering: yes, I did of course hug a tree in Muir Woods. We booked the Muir Woods, Giant Redwoods and Sausalito Half-Day Trip with Viator at a cost of £57.22 per person. This included the bus to Muir Woods, with commentary from a knowledgeable guide, entrance to the monument, drop-off in Sausalito and a ferry ticket back to the city. Alternatively, you can take a Marin Transit bus to Sausalito, followed by the Muir Woods shuttle at a cost of $5. 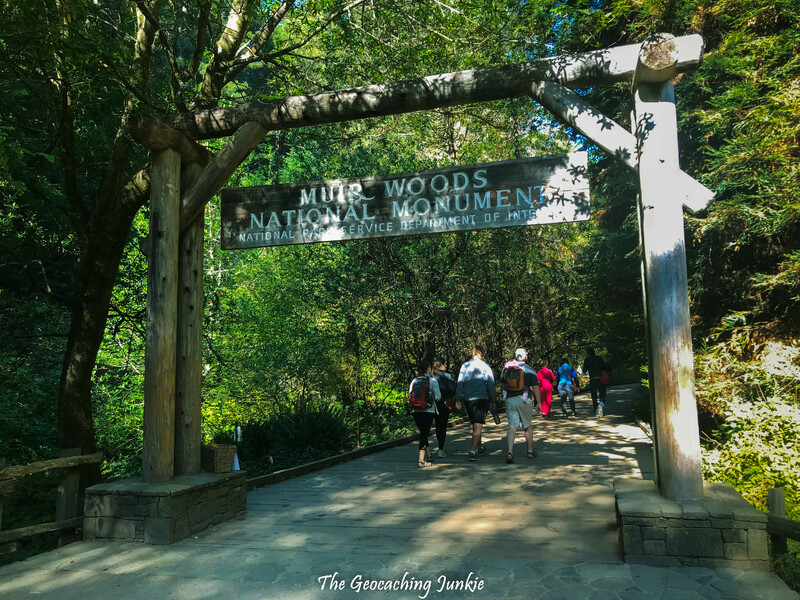 The entrance fee to Muir Woods is $10 for adults. 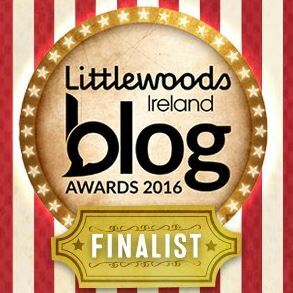 Kids aged 15 & under can both enter the woods and take the shuttle bus for free. Parking is extremely limited, so driving yourself is not recommended. 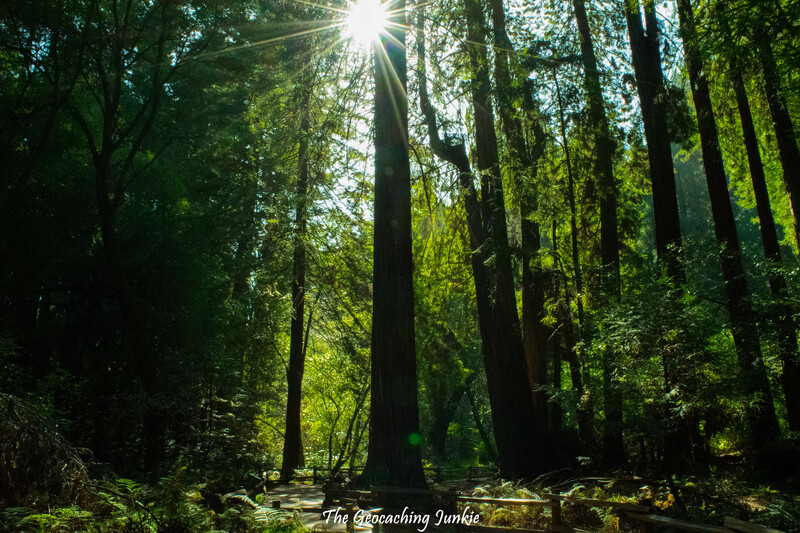 You will not regret a visit to Muir Woods. 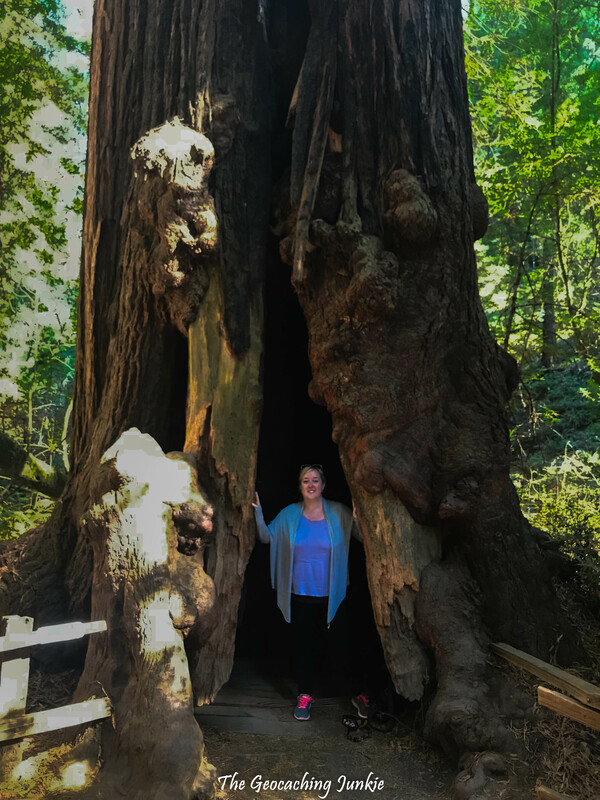 San Francisco has so much to offer visitors and I thoroughly enjoyed our few days exploring the city, but visiting the Redwoods was without doubt the highlight for me. Yes it gets you out in nature moving around 🙂 I hope you have fun! Living in the urban landscape is draining. I crave for greenery. Your photos were a treat for my sore eyes. Hi Sarah. 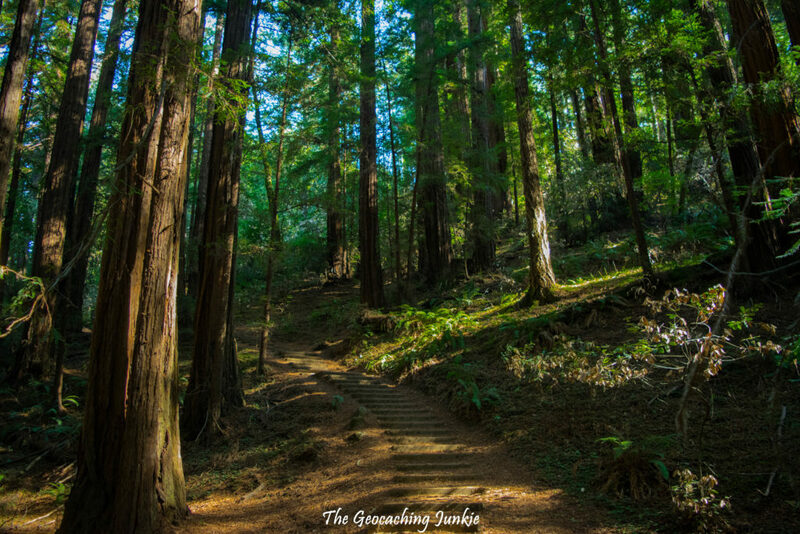 Your blog takes me back 23 years when I visited some northern Redwood groves. At that time I saw almost no people. Just slugs, ferns and the magnificent trees. It was a spiritual experience. Thanks for sharing your adventure. We were lucky to have unlimited time when we visited many years ago. When you get more than half a mile out, there isn’t anyone, it was delightful! I need to return to San Francisco, such a beautiful area. 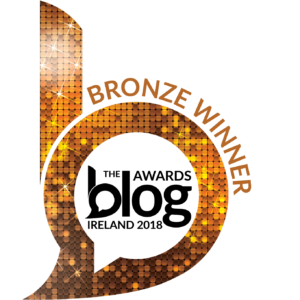 Aww, your blog post brought back so many lovely memories from my visit. It is a magical place! Thank you for sharing and helping people to discover it. 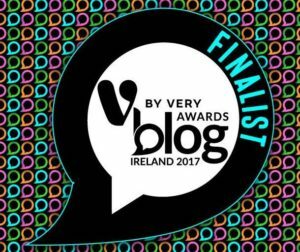 Great article – and thanks for including some history in it too! Makes it more fascinating! 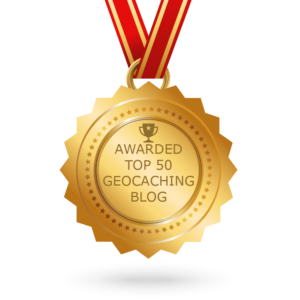 Love Geocaching! 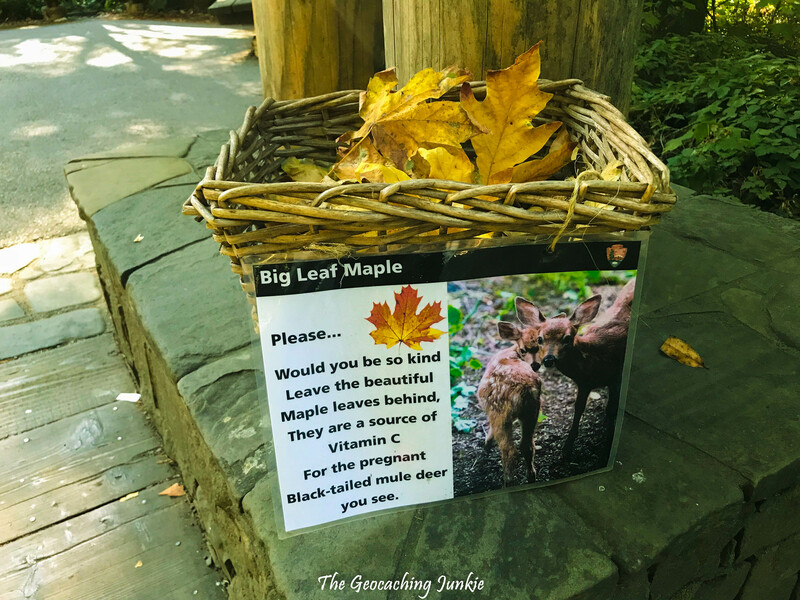 Such a fun activity to do with the kids and it’s free! Great post! Your neck must have been really hurting from the strain of looking up all the time. Nature is so beautiful.